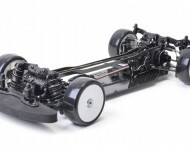 The all new Mi5 from Schumacher lifts the R/C touring car scene to a whole new dimension. 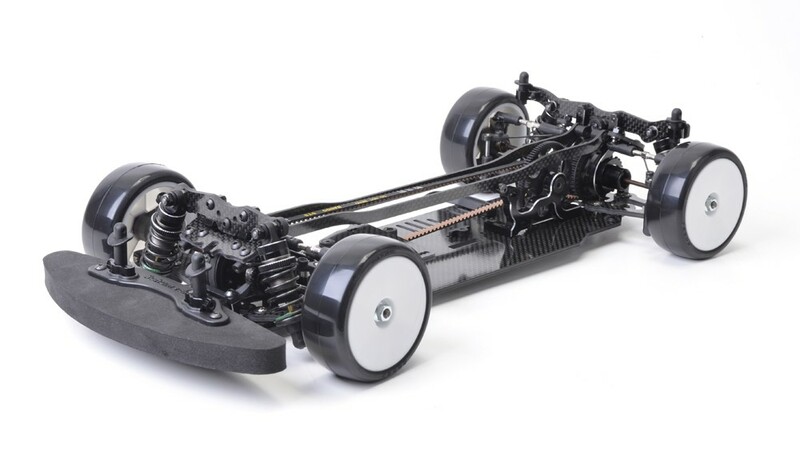 This superbly engineered race car is equipped with some revolutionary design features that enable the racer total flexibility for both carpet and asphalt tracks. The Mi5 has an ultra low centre of gravity which gives the car fantastic corner speed capability. Combined with the radical vertical top deck the Mi5 achieves both a responsive and nimble feel, yet is forgiving and consistent to drive. The Cougar KR, designed for dirt, designed to dominate!